Takeaway: Country/sector/asset picking matters in a lower variance, divergent performance environment. Hedgeye’s Macro Team recently released our Q1 Macro Themes—three key global macro forces we believe will play a dominant role in shaping the markets near term. 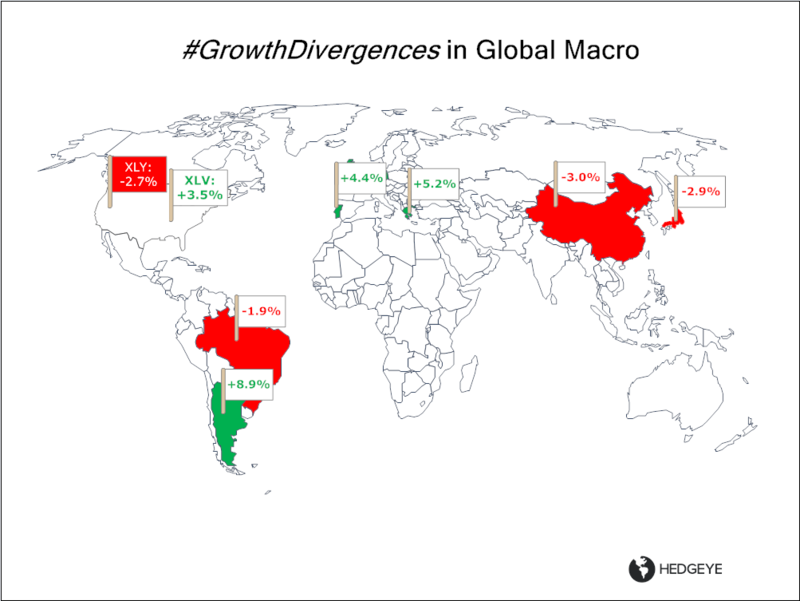 Looking to the U.S., Europe, China and Japan, we see the heavyweights of the world economy diverging from an economic growth perspective as some countries and/or regions are much further along in the economic cycle than others. We highlight those divergences and identify which countries and/or regions you want to be allocating assets to at the start of the year. Our macro call is bearing fruit. Take a look. The point here is that country/sector/asset picking matters in a lower variance, divergent performance environment. Some big YTD divergence…and the YTD is only a few weeks old. This is a complimentary excerpt from Hedgeye research. Join the Hedgeye Revolution today.